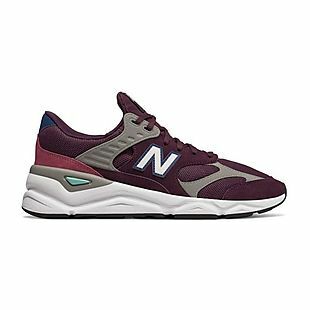 These men's New Balance X-90 Sneakers, originally $110, are now $44 at Joe's New Balance Outlet. Add code DOLLARSHIP on the second step of checkout to get shipping for $1, or spend $50 for free shipping. This is the lowest price we could find in any color by $2. Sales tax is charged in most states. Shop Joe's New Balance Outlet for up to 60% off men's, women's, and kids' team footwear for baseball, soccer, lacrosse, and other sports. 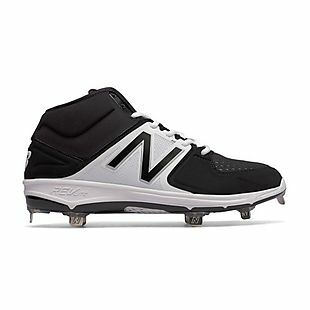 The pictured men's Mid-Cut 3000v3 Metal Baseball Cleats, originally $94.99, are now $33.25, the lowest price we found by $12. And check out the men's 100v2 Track Spikes, once $69.99, now $21. Add code DOLLARSHIP on the second step of checkout to get shipping for $1, or spend $50 for free shipping. Sales tax is charged in most states.